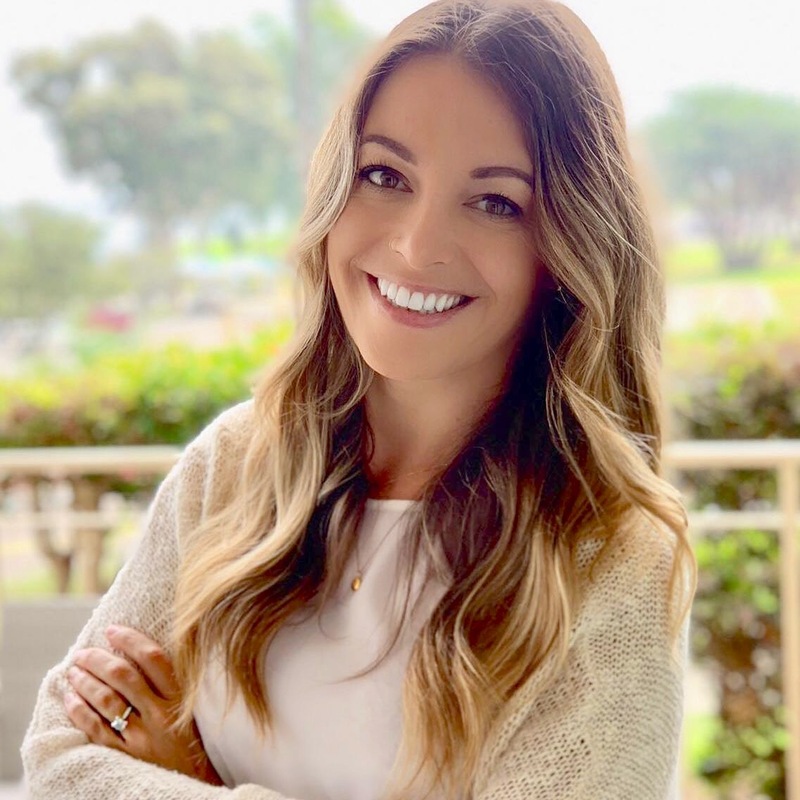 Rachael is a third generation REALTOR and developed her love for Real Estate at a young age while watching her family sell homes and build relationships from Oregon to California. She enjoys the industry’s many appealing opportunities to leverage her passion to help clients successfully accomplish their goals and find personal happiness in the process. Rachael’s biggest strength is her ability to listen to her clients, whether looking for their dream home or looking for their dream buyer, and deliver on their needs. Clients enjoy Rachael’s natural ability to communicate the many moving parts of a transaction with a calm and organized delivery, and trust in her expert opinion on all facets of the deal. Rachael has the skills needed to successfully list and sell homes for top dollar in today’s market. She went to college for Business and Marketing in beautiful Santa Barbara and The Art Institute of Portland for Design and Business. Coming from a creative background, Rachael applies her unique vision to help her clients stage their homes to maximize appeal, and, on the flip side, show buyers the potential within a home, something she has been taught and trained extensively to do. Her background in Marketing gives her the upper hand with listings because she knows how to professionally and successfully present a home to appeal to homebuyers and help them visualize the lifestyle within its walls. Whether buying or selling a home in San Diego County, contact Rachael for all of your real estate needs.